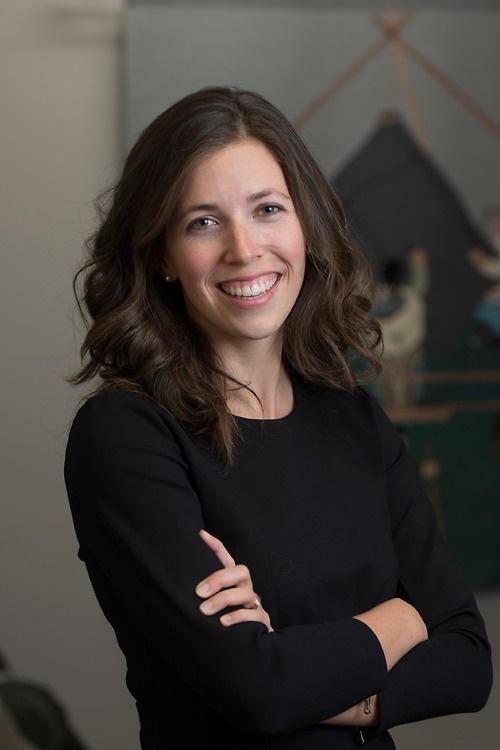 Alyssa is a litigation lawyer in Lawson Lundell's Yellowknife office with a broad civil litigation practice, focused on administrative and public law. Alyssa represents a range of individual, corporate and government clients across the Northwest Territories and Nunavut. In addition to her litigation work, Alyssa currently serves as Deputy Law Clerk to the Legislative Assembly of the Northwest Territories. Alyssa is a graduate of the University of Victoria's School of Law and joined the firm in 2015. Alyssa was the recipient of the William R. McIntyre Medal from the University of Victoria, which is awarded to a graduating student who exhibits exemplary dedication to community service, student leadership, and academic achievement.